I feel like it's too soon for a reboot. I liked the Ron Pearlman Hellboy movies. wags83 wrote: Source of the post I feel like it's too soon for a reboot. 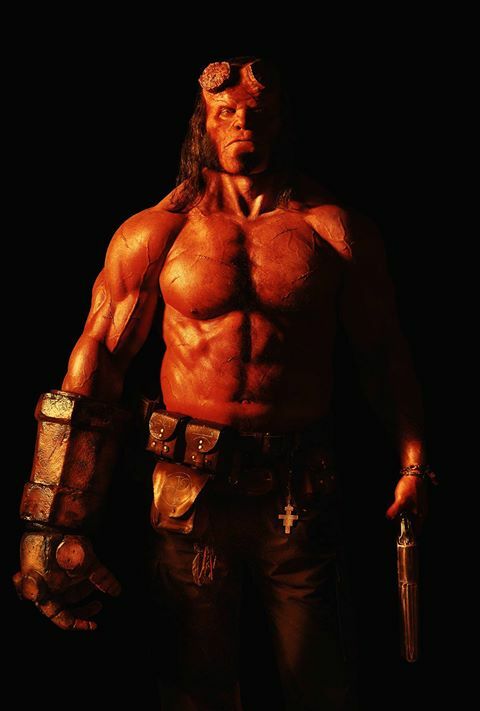 I liked the Ron Pearlman Hellboy movies. 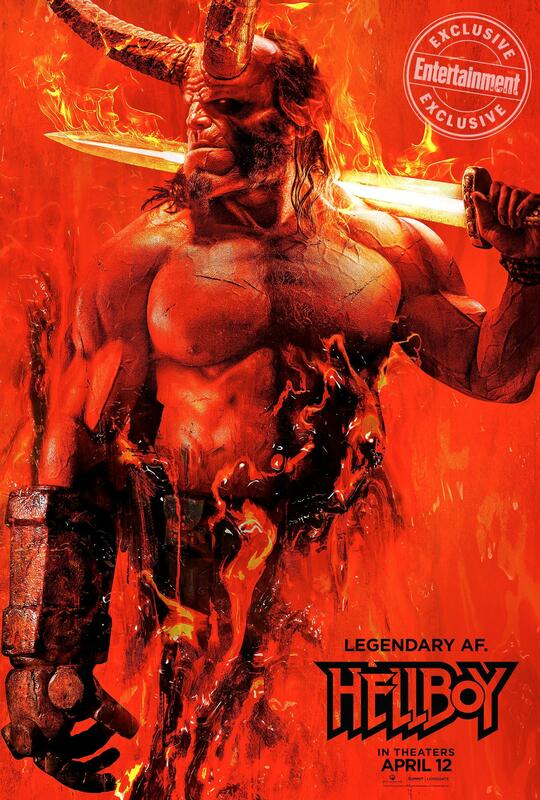 First picture looks almost exactly like Ron Perlman's Hellboy. Second picture looks more like Harbour in the face. Sweet poster. That is going to be awesome. 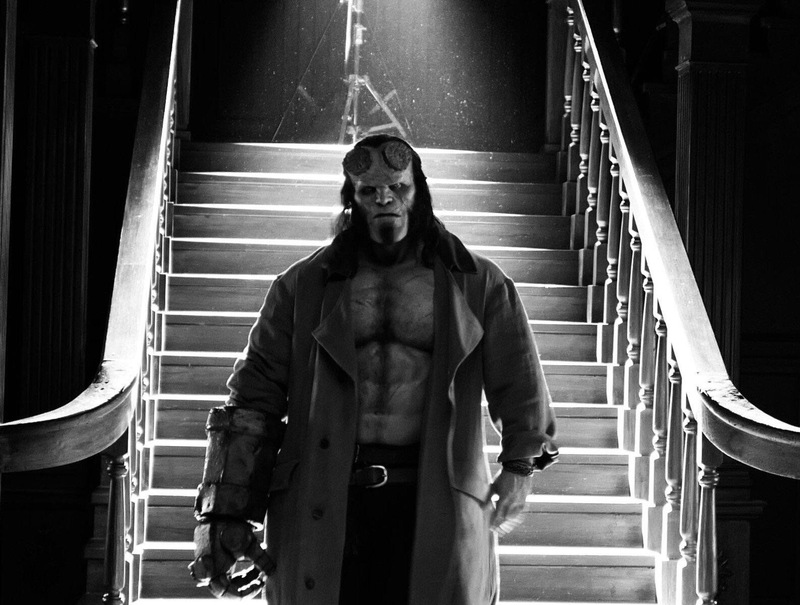 That's a pretty badass Hellboy. I agree, really dumb tag line. But the kids probably love it! This looks really bad. I thought it was suppose to be dark and serious. The tone is all over the place. Not a single joke worked for me. The sets looked so low budget. Yeah that trailer is pretty disappointing. Definitely not giving a dark/serious tone to the movie. You mentioned that it's supposed to be "light on CGI" earlier in this thread, and you can definitely tell that in the trailer....and not in a good way. Sometimes CGI is just better than clunky, awkward monster costumes.